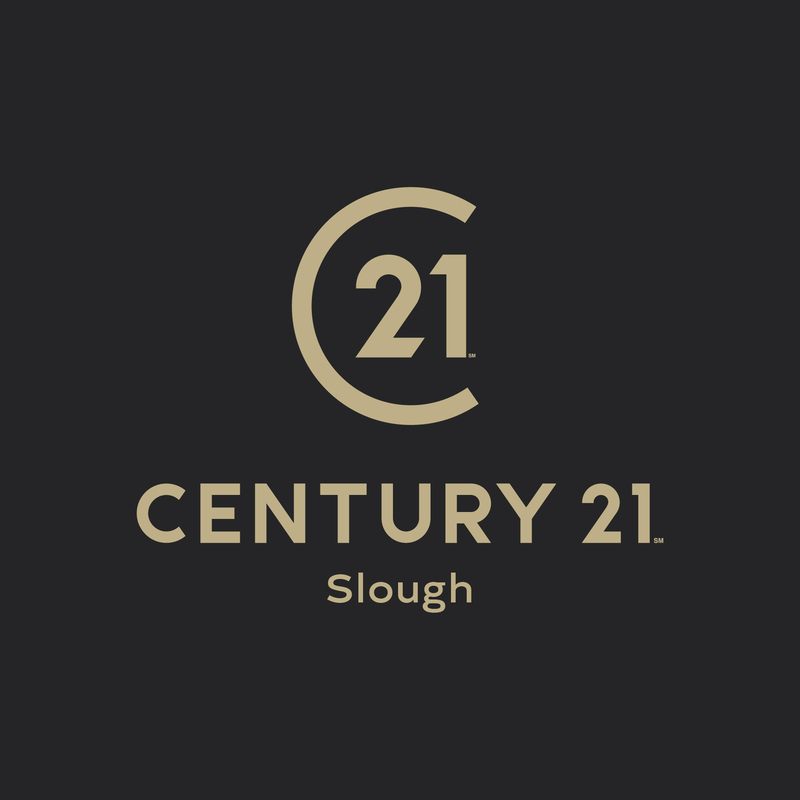 The team are proud to represent Century 21 to the Slough area, offering professional, property related advice. Century 21 Slough is a member of The Property Ombudsman scheme. Century 21 Slough is not part of a Client Money Protection Scheme. 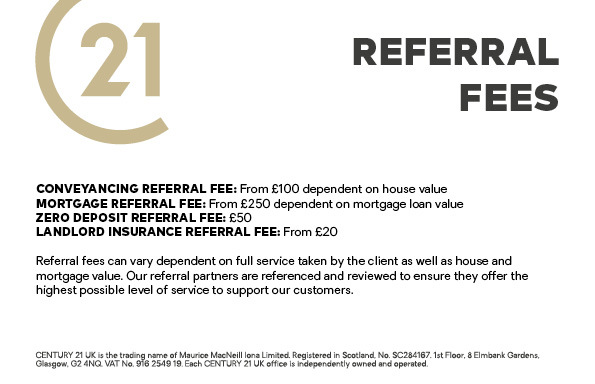 Century 21 Slough is a trading name of C21 Slough Estates Ltd, a company registered in England and Wales, company number 11572942 and registered address Dairy House, Moneyrow Green, Holyport, Maidenhead Money Row Green, Holyport, Maidenhead, United Kingdom, SL6 2ND.